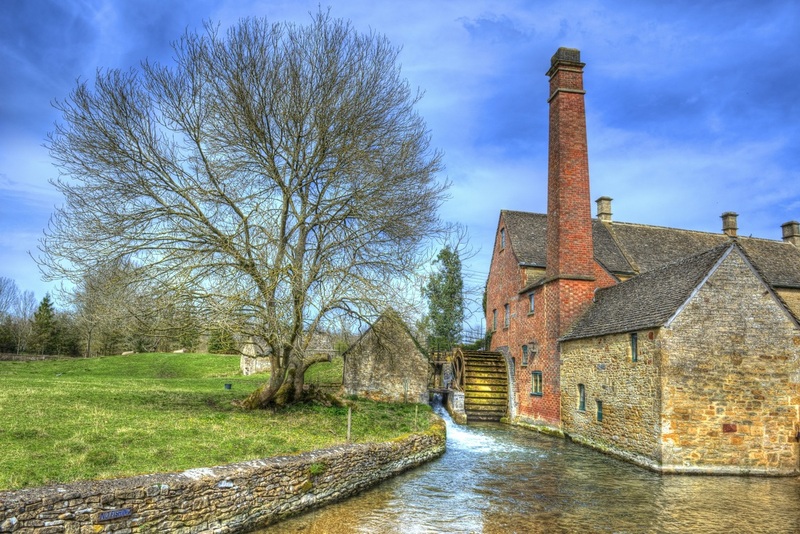 We are lovers of photograhy here at The Cotswolds Gentleman and after following Anthony Inwood, The Picture Taker, based in Bourton on the Water, on twitter we asked him to tell us what his favourite views are in the Cotswolds! Do you agree? CLEEVE HILL If you live in the Cotswolds and own a camera Cleeve Hill is one place you have to visit. 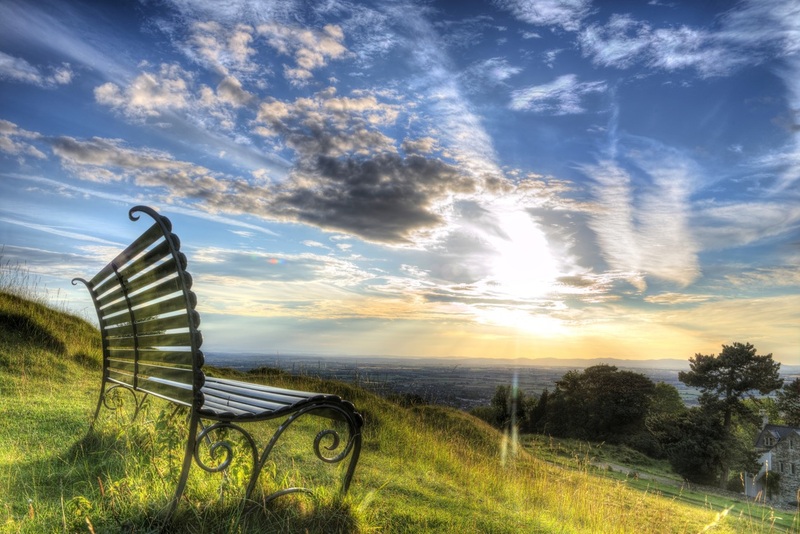 Being the is the highest point in Gloucestershire at 1,083 feet you get spectacular panoramic views over Cheltenham, the River Severn and into Wales and over Winchcombe from the north. SHERBORNE PARK You can find Sherborne Park Estate just off the A40 between Northleach and Burford. 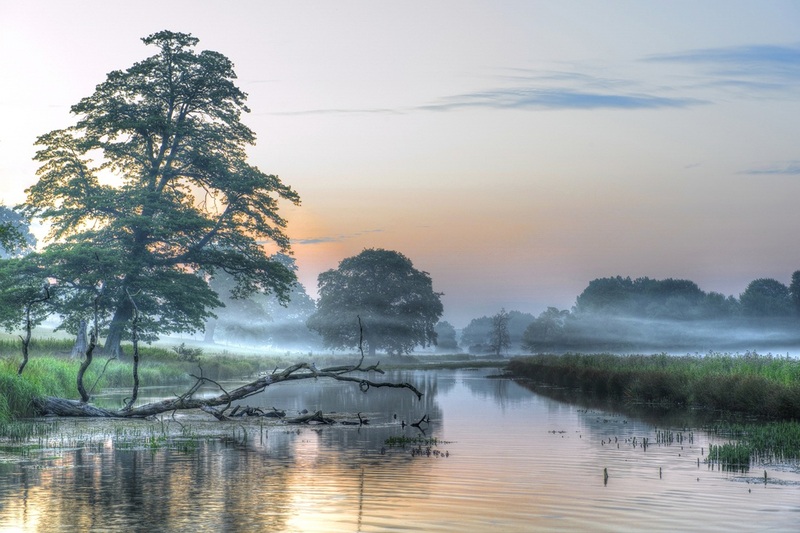 The working estate is full of woodland, wildlife and this stunning 18th-century water meadows that homes otters, water voles and dragonflies. POPPY FIELDS The Cotswolds offers an abundance of poppy covered fields in the months of June and July. 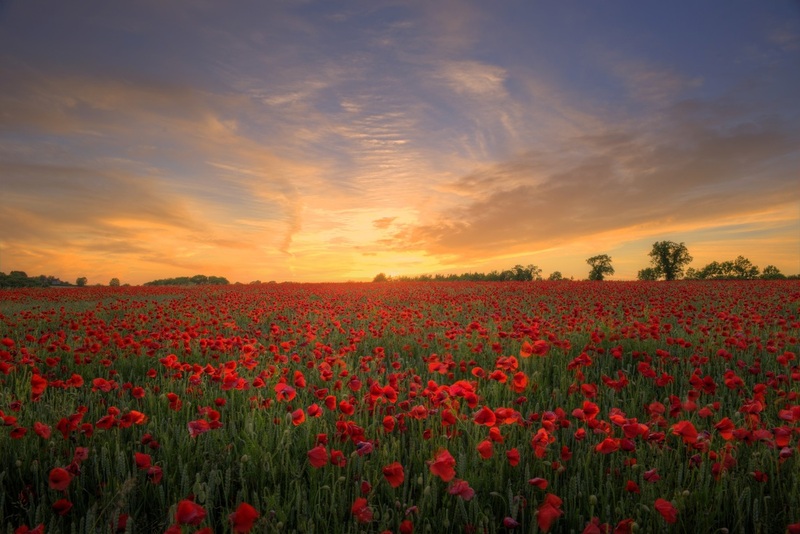 This year was an exceptional year for a bumper growth of wild poppies! THE OLD MILL IN LOWER SLAUGHTER One of the most iconic tourist attractions in the Cotswolds, the Old Mill in Lower Slaughter dates back as far as the 14th century yet a mill on this site can be found in the Doomsday Book of 1086. BOURTON ON THE WATER BRIDGES The full beauty of Bourton on the Water can be seen first thing in the morning or last thing at night. 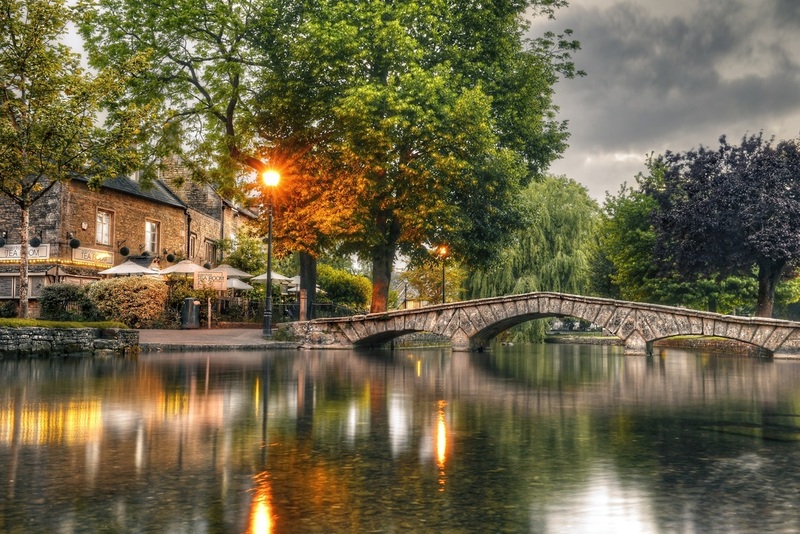 Commonly know as "The Venice of the Cotswolds", the village is a booming tourist attraction throughout the year and boasts several low, arched stone bridges crossing the River Windrush that runs through. Anthony offers fantastic event, sports, business, portrait and wedding photography. For more photographs please visit thepicturetaker.co.uk and follow him on twitter HERE.